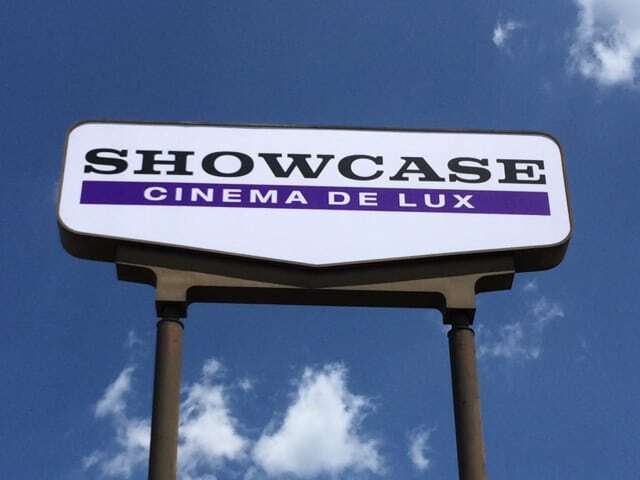 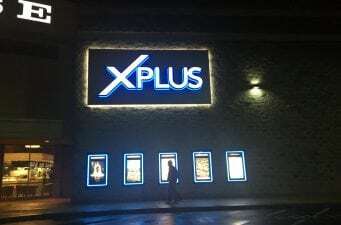 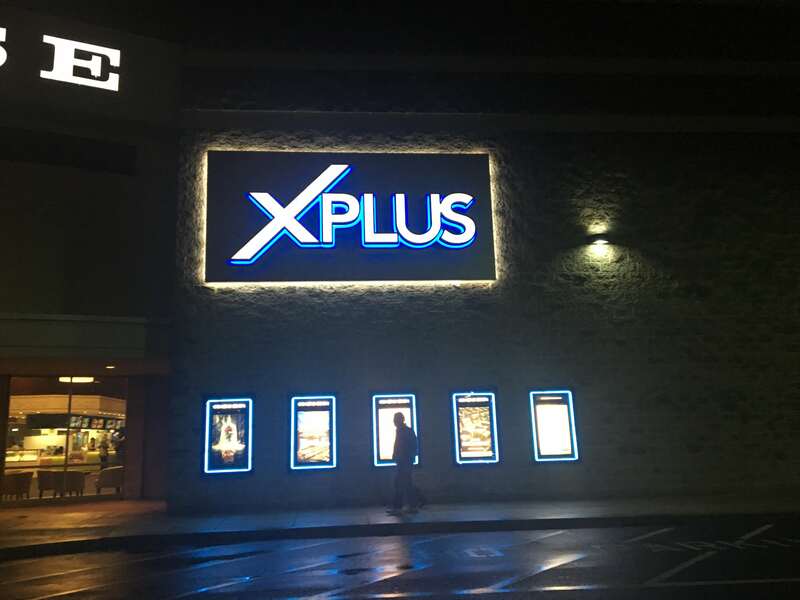 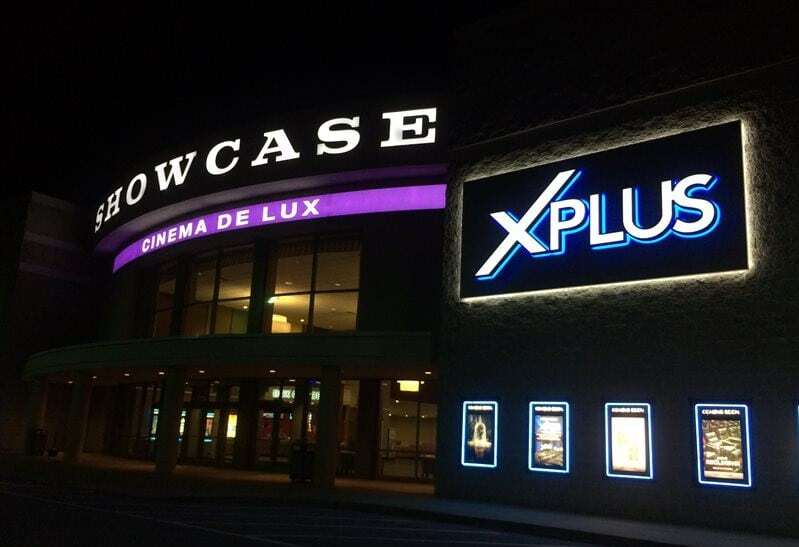 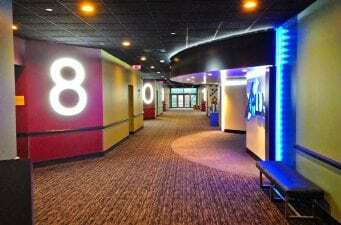 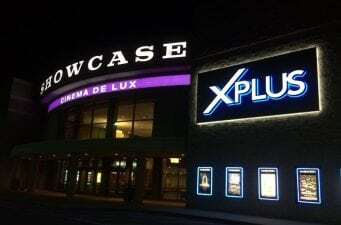 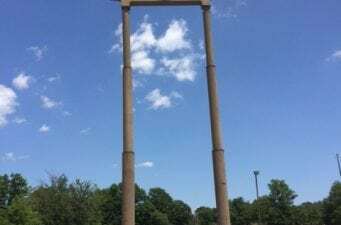 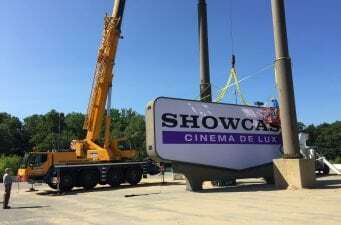 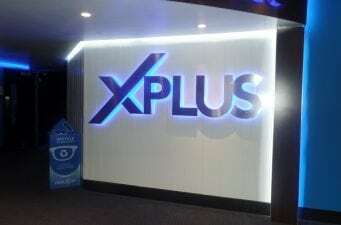 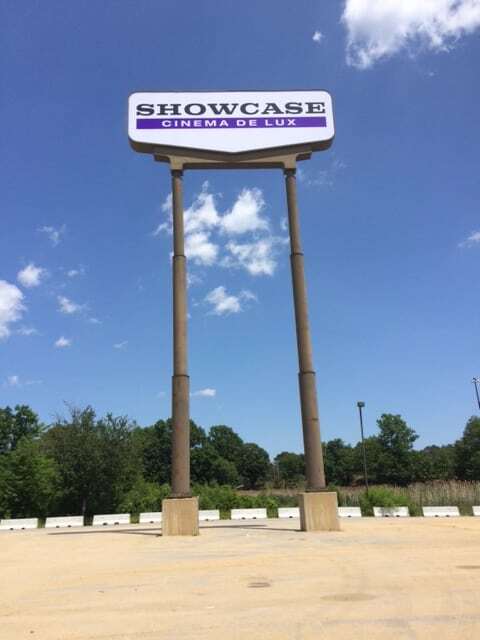 During its long-standing relationship with National Amusements, Metro Sign & Awning has provided interior and exterior signage for several Showcase theaters in Connecticut, Massachusetts, New Jersey, New York, Ohio, and Rhode Island. 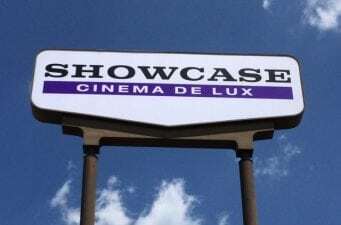 Metro designers have played a key part in bringing to life the Showcase Cinema brand, particularly apparent during a 2016-2017 rebranding project. 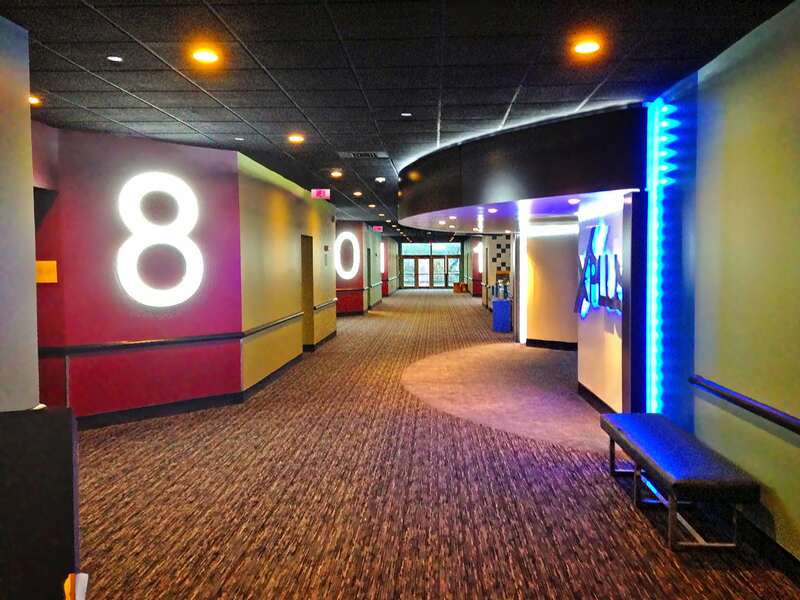 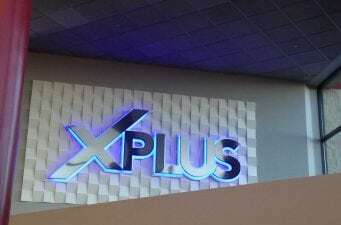 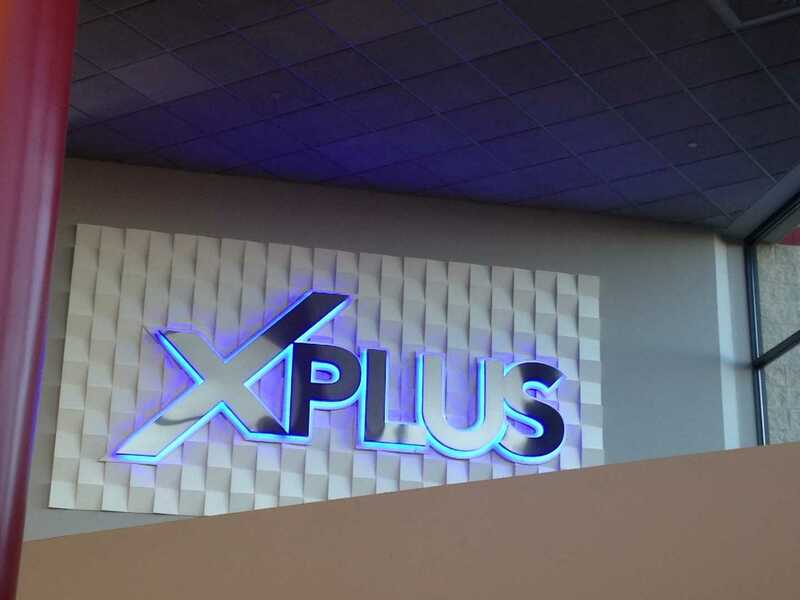 National Amusements relies on Metro for careful attention to details, such as custom-brushed stainless steel finishing and tiny perforations allow light to shine through, provide the extra visual appeal National Amusements moviegoers have come to expect. 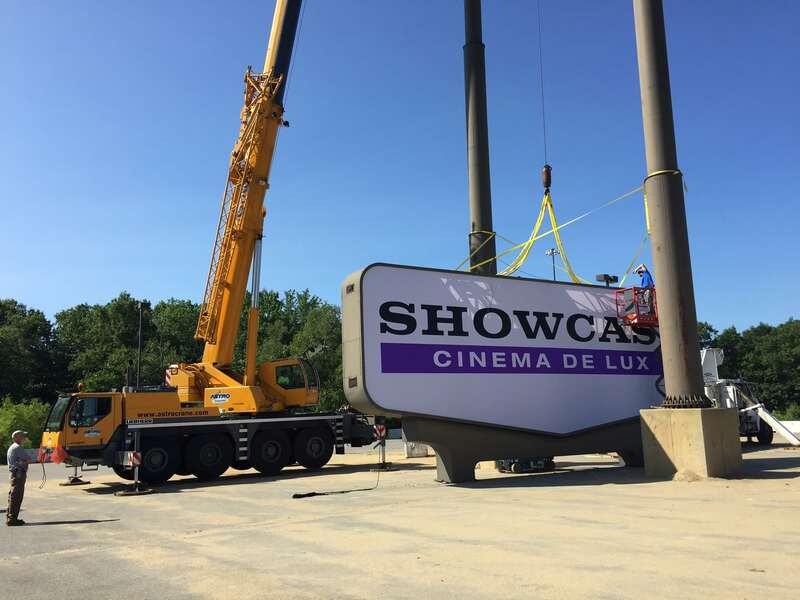 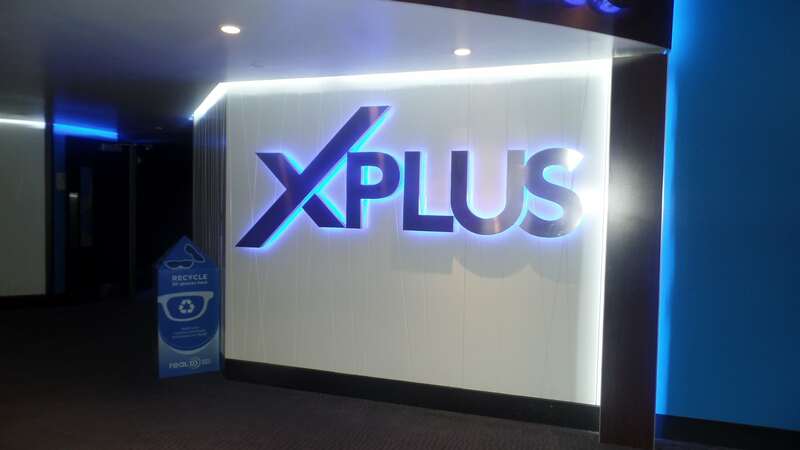 In addition to offering turnkey service, from design through installation, for many of the theaters within a day’s drive of Boston, Metro has partnered with other signage providers to manage installations hundreds of miles away.